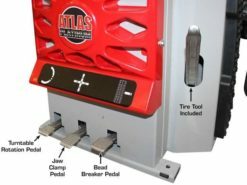 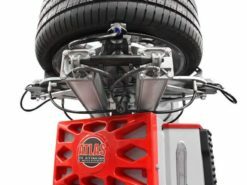 The new Atlas® Platinum PTC300 represents the evolution of the most familiar tire changer configuration found in high volume tire shops around the world. 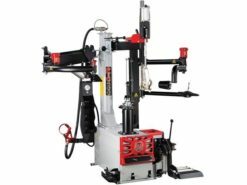 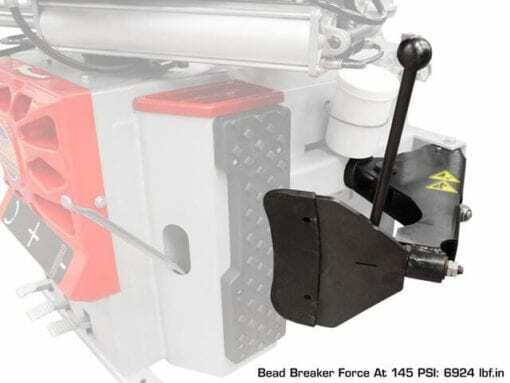 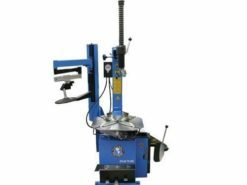 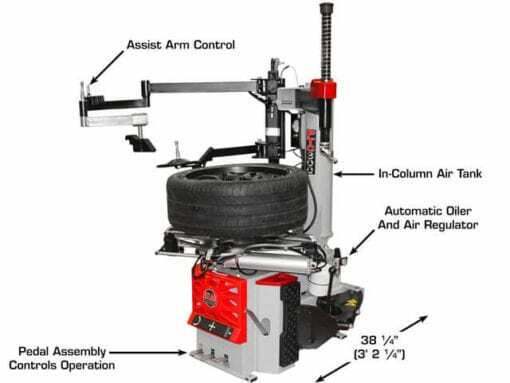 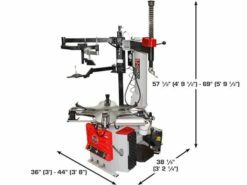 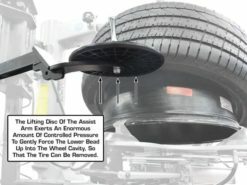 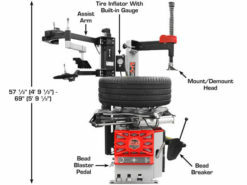 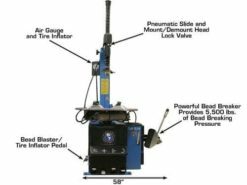 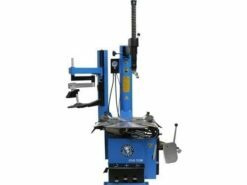 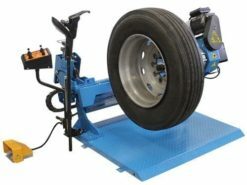 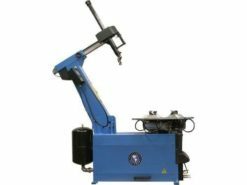 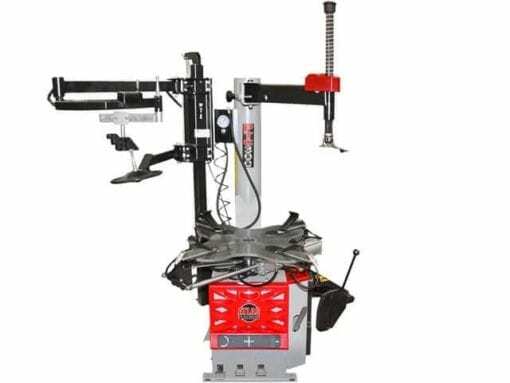 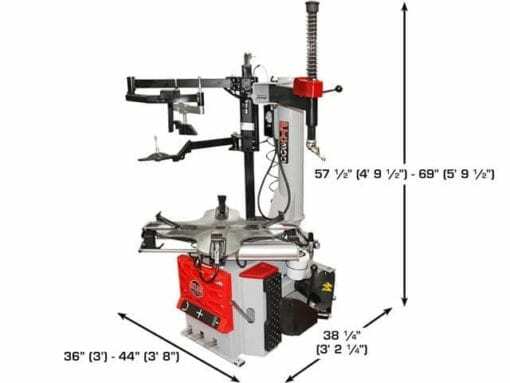 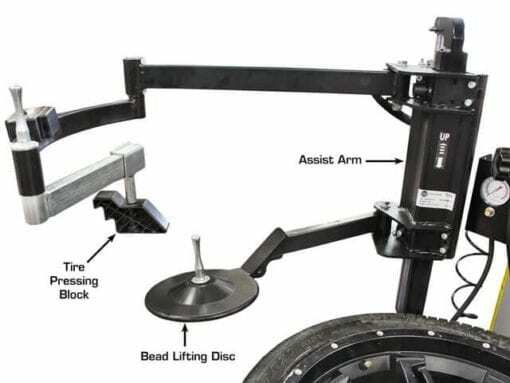 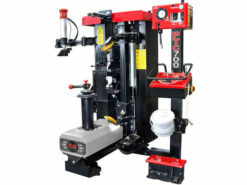 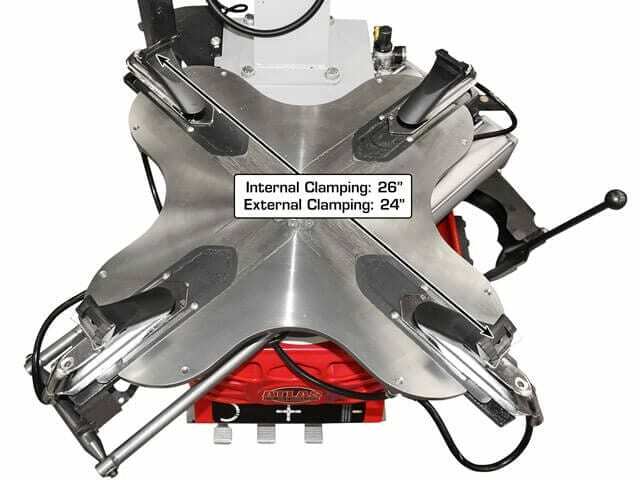 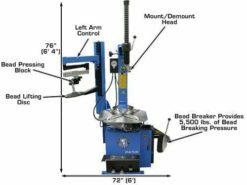 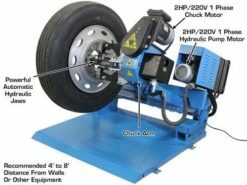 The PTC300 is an Italian engineered Swing-Arm Tire Changer that comes standard with a Left-Hand Bead Pressing and Bead Lifting Assist Arm to make changing the most challenging tires a breeze. Want to see it in action? 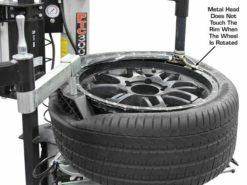 Watch these videos of our Italian expert as he demonstrates changing a normal tire and changing a low-profile/stiff sidewall tire with the PTC300. 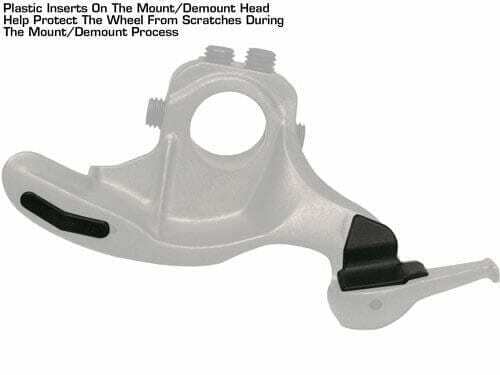 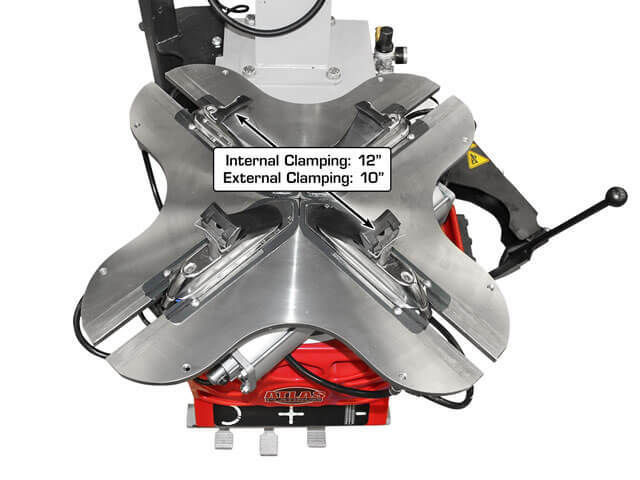 Rim Clamping Range 10" - 26"
External Locking Rim Dimension 10" - 24"
Internal Locking Rim Dimension 12" - 26"